Ready to get your life all the way together? Each month, we will have a training session to help you set goals, get focused, and create a plan of action. You can come here to add the meeting to your calendar with just a click! 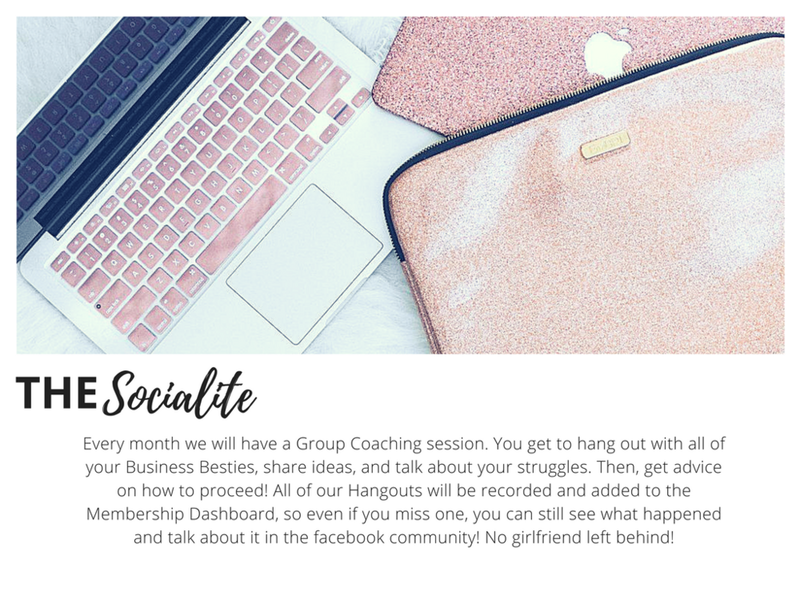 If you have any questions you'd like answered specifically during our Group Sessions, be sure to submit them here!